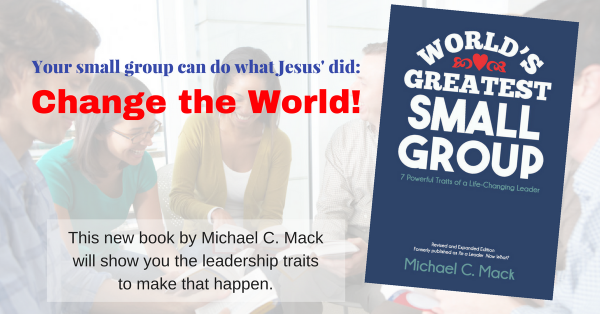 Monday, 2/15: Don’t be the small group answer man or woman. Let group members experience aha moments. Thursday, 2/18: The most strategically consequential action u take today is to climb into your Daddy’s lap and abide w/ him. Friday, 2/19: Help ppl learn to follow Jesus – really follow him – and you will develop great leaders.